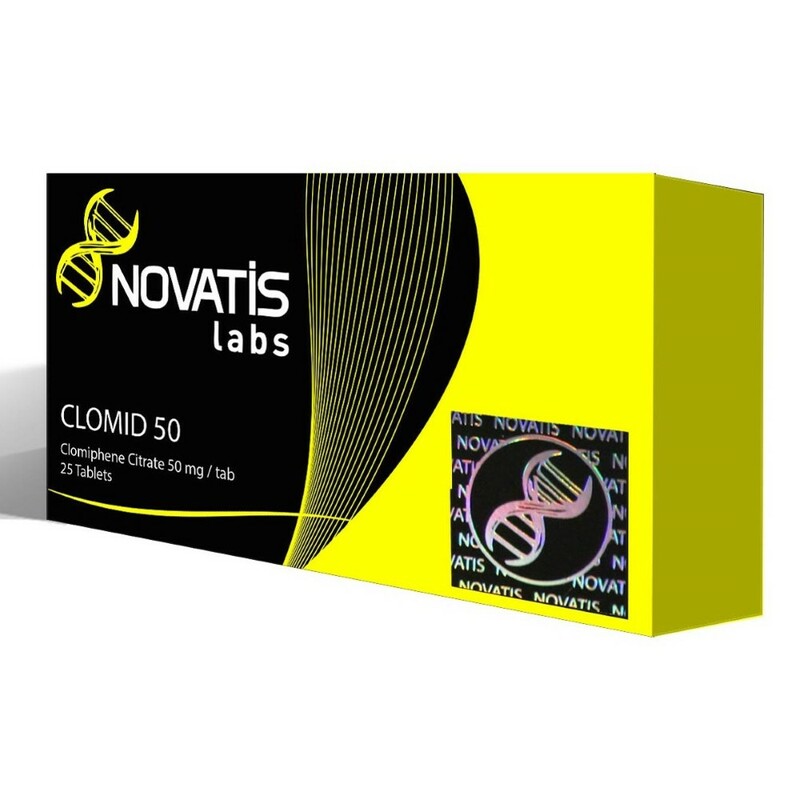 For athletic purposes, Clomid does not offer a tremendous benefit to women. In men however, the elevation in both follicle stimulating hormone and (primarily) luteinizing hormone will cause natural testosterone production to increase. This effect is especially beneficial to the athlete at the conclusion of a steroid cycle when endogenous testosterone levels are depressed. If endogenous testosterone levels are not brought back to normal, a dramatic loss in size and strength is likely to occur once the anabolics have been removed. This is due to the fact that without testosterone (or other androgens), the catabolic hormone cortisol becomes the dominant force affecting muscle protein synthesis (quickly bringing about a catabolic metabolism). Often referred to as the post-steroid crash, it can quickly eat up much of your newly acquired muscle. Clomid can play a crucial role in preventing this crash in athletic performance. 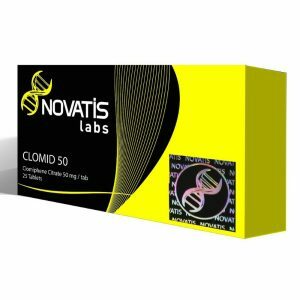 As for women, the only real use for Clomid is the possible management of endogenous estrogen levels near contest time. 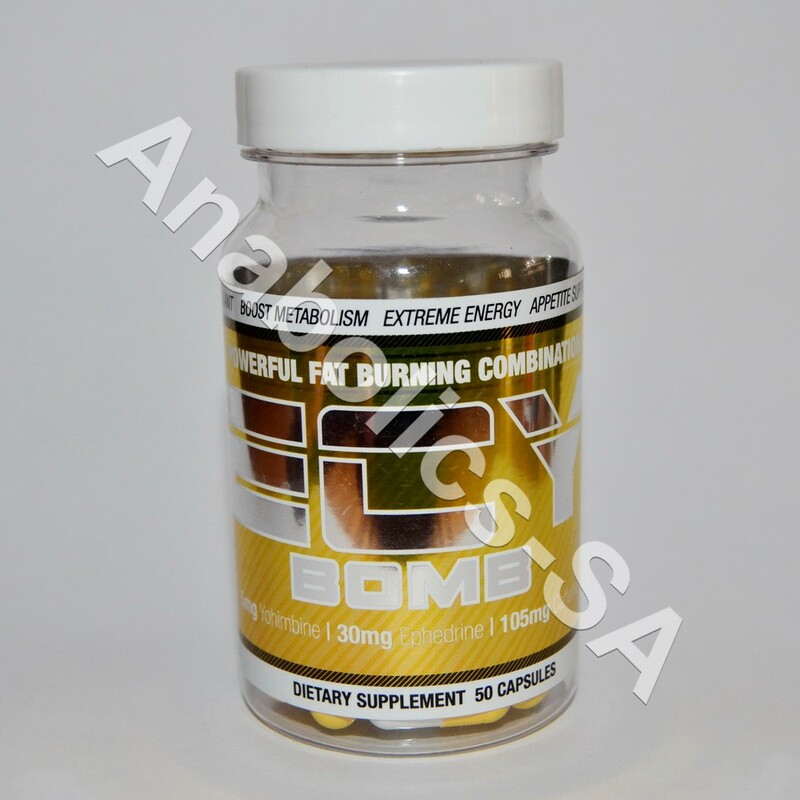 This can increase fat loss and muscularity, particularly in female trouble areas such as this hips and thighs. Clomid however often produces troubling side effects in women (discussed below), and is likewise not in very high demand among this group of athletes.